Food safety and reducing the risk of foodborne illness is top of mind for many of us. As consumers, we assume we will not become ill when dining out with our family and friends at a restaurant. And as public health professionals, we want to be sure that all restaurants and food service establishments are following safe food handling processes to help reduce the risk of a foodborne illness outbreak. While we all believe we are taking the necessary steps to prevent the spread of foodborne illness, one striking fact remains – foodborne illness still occurs way too often. In 2011, the Center for Disease Control and Prevention (CDC) estimated that contaminated food caused 47.8 million illnesses a year in the United States. The CDC also reported that of these foodborne illness outbreaks, 60% of them happen in restaurants. The impact of a foodborne illness outbreak is tremendous and it affects restaurant guests, workers and management. Now, more than ever, is the time for all food service establishments to re-evaluate their current food safety practices to ensure they are doing enough to mitigate the risk of foodborne illness. With this in mind, my colleague Jim Arbogast, PhD, vice president of hygiene sciences and public health advancements at GOJO, and I developed a bulletin that takes a closer look at food safety in the food service industry. It examines the current state of the industry, the most common foodborne illnesses and the components of a strong food safety program, which includes good hand hygiene practices. It also asks the question – where do we go from here? 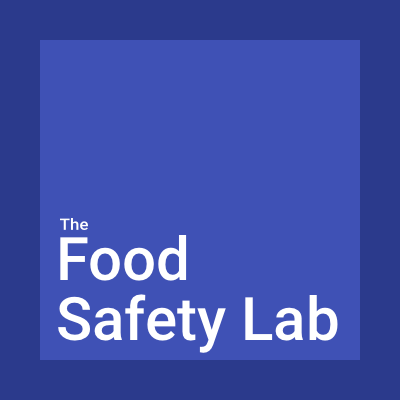 What can we do to mitigate foodborne illness risks? As public health professionals, where do you think the industry should go from here? You can download the complete bulletin here.